Naama Millennium School is located in the Naama village, Busimbi subcounty in Mityana district. 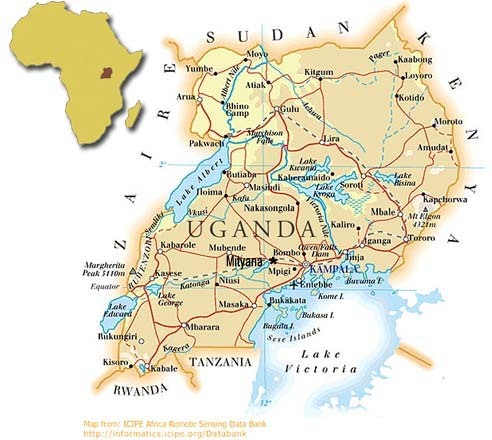 It is about forty-five miles west of Kampala, the capital of Uganda in East Africa. It is about sfour miles out of Mityana town. It is accessible by road and phone. Although located on a main highway connecting Mityana and Mubende districts, it still lacks power supply.